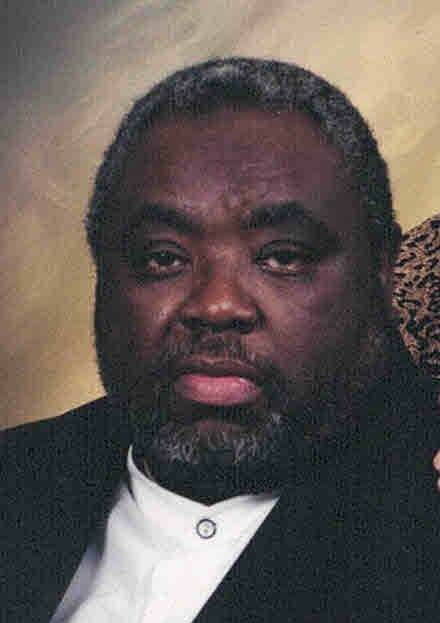 Obituaries » Warren Allison Ellis Jr.
Warren Allison Ellis Jr., 71 went to eternal rest on Thursday, February 7, 2019. Funeral Services will be 1:00 P.M. Thursday, February 14, 2019 at Wesley United Methodist Church, 1201 Thomas V. Bryant Drive, Jeffersonville, IN. 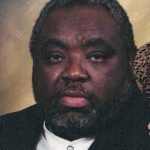 Visitation with the family will be on Wednesday, February 13, 2019 at the church from 6-9 P.M.
Burial will take place in Eastern Cemetery in Jeffersonville, IN with military honors.